More and more people are joining in and today we might get some new faces tonight as well! Another group of students graduated to Scholars! 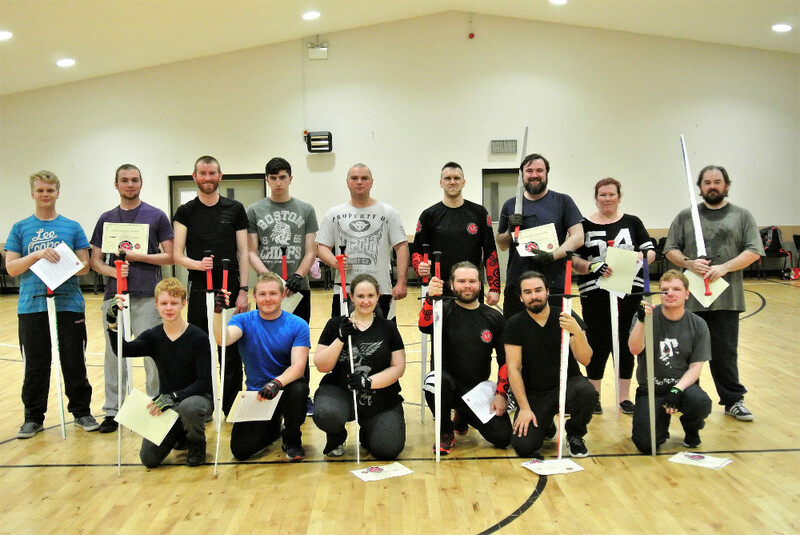 I’d like to officially congratulate our new group of Blademasters Scholars on passing the exam and completing 10 weeks German Longsword Course yesterday! One more time, Congratulations to all!